Data migration projects can be tricky if not done with proper expertise. 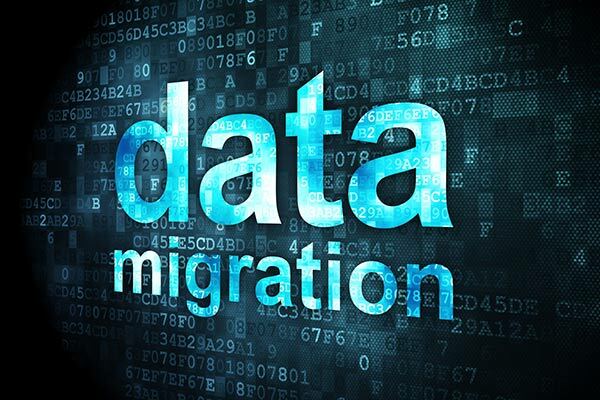 Here’s what you should know about the elements of data migration to ensure success. 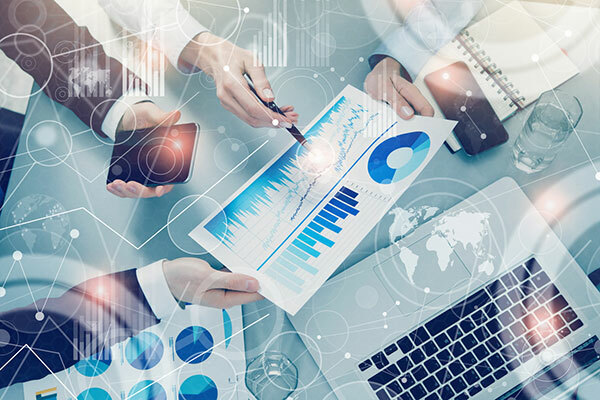 How DataTerrain Automation Makes Automated Report Conversion Easy Automated report conversion is one of the greatest innovations that have helped in the management of data. 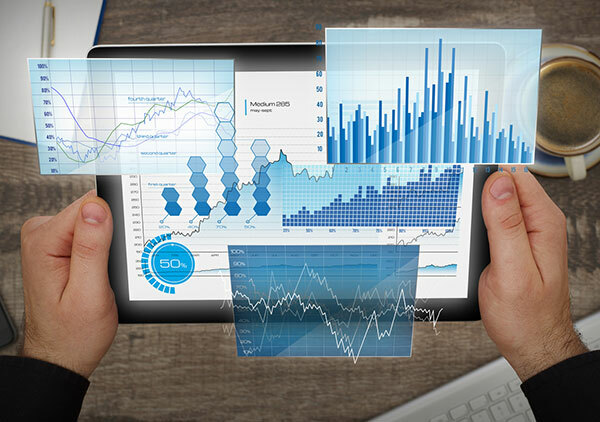 A team of our dedicated engineers worked to develop DataTerrain Automation which is a highly effective BI tool conversion system. Through it, we are able to transfer and convert reports from the primary source as per the instructions from our customers. This process is necessary when one needs to upgrade to new technology for the digital age.